Taking its name from the Balkan Mountains, this part of Southeast Europe has become more and more popular with travelers in recent times. 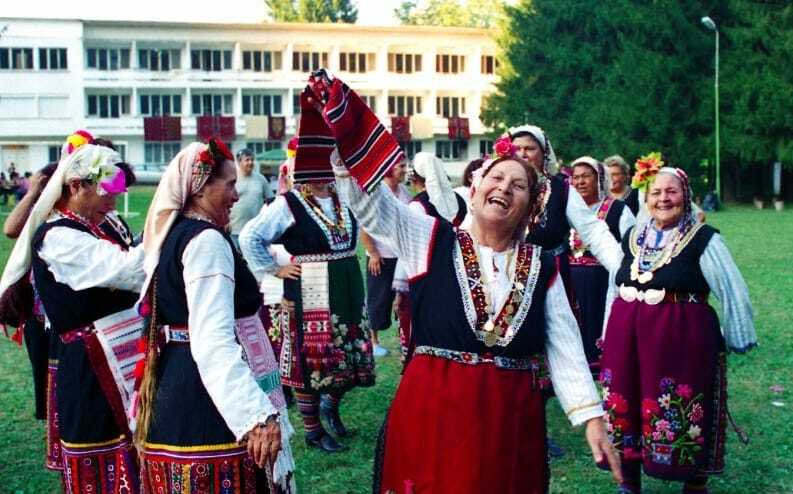 With a heady mix of different cultures, landscapes, and people, it’s no surprise that tourists are waking up to what the Balkans can offer for an incredible trip. If you’re unsure whether this is the right destination for you, we’re about to change your mind. Here is why the Balkans should be your next destination. 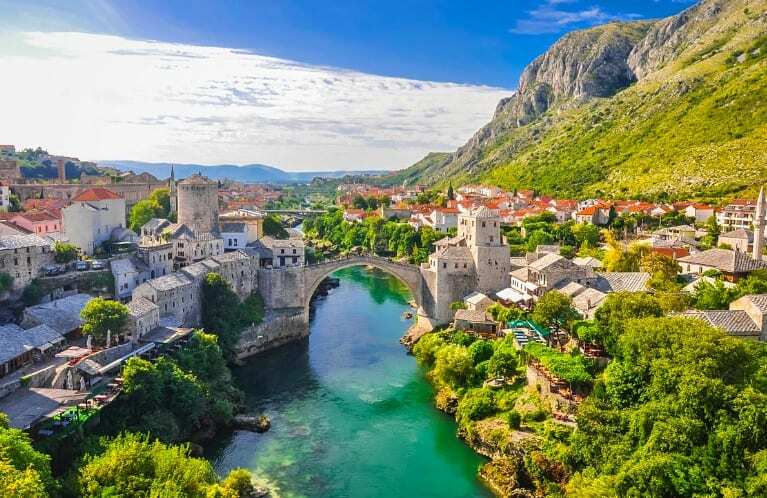 Compared to the rest of Europe, you’ll find that the Balkans is a far more affordable place to visit. In fact, you can fill your belly here in a fairly nice restaurant for around $15 per person. It’s a lot cheaper here because it hasn’t become a tourist hotspot – yet. However, as more and more people realize the potential of a more affordable vacation in Europe, the prices are likely to rise. If you want to make the most out of how cheap it is here, then you definitely need to make your way there pronto. Who can turn down a $15 dinner… With drinks?! In the Balkans you’ll find some of the most beautiful scenery in the whole of Europe – if not the world. And it doesn’t matter what kind of thing you like to do, because you’ll find something for everyone here. If you’re a history buff then you’ll love wandering around the city of Dubrovnik in Croatia. If you’re an active adventurer then you’ll be spoiled for choice when it comes to the mountains, fjords, and landscapes that you can hike across. If you love culture, then you won’t be disappointed when it comes to all of the galleries and museums on offer here. There really is something for everyone in the Balkans. Of course, we couldn’t mention the beautiful scenery of the Balkans without talking about the beaches. If you like sandy beaches and clear blue waters, then this is the place to be – especially in the summer. Greece and Croatia are some of the most popular destinations when it comes to beach vacations, but you should consider thinking outside of the box too. Head to the Albanian Riviera for some hidden gems that you just won’t want to leave. Even countries like Macedonia, which are landlocked, have lakes that put some other countries’ beaches to shame. As they aren’t often plagued by tourists, you’ll find the locals of the Balkans to be an extremely friendly bunch. In fact, they’re often grateful for visitors and this certainly comes across in the way they are with tourists. Most of the locals are willing to lend you a hand, let you know of secret spots to eat and drink, and just generally welcome you with open arms. This is the kind of place that will quickly feel like home from home, thanks to how incredible the people are. Surely now you must be convinced to head to the Balkans on your next trip?! It really is a stunning part of the world, that has to be seen to be believed.